Six of my British winning images are published in Sport Diver magazine. Six UK images, taken during 2009. 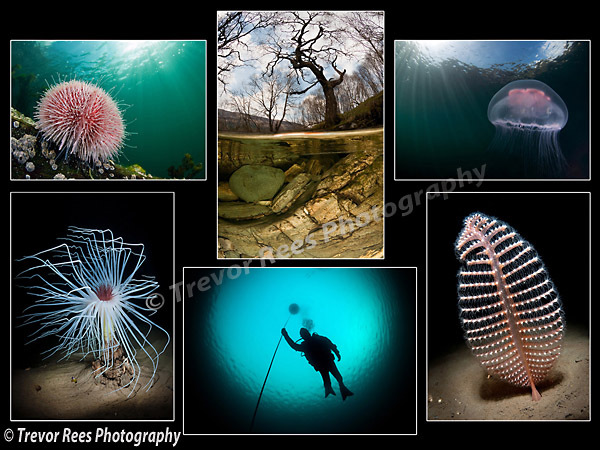 These winning images from a 'Best of British' portfolio competition were reviewed in Sport Diver magazine's February 2010 issue.